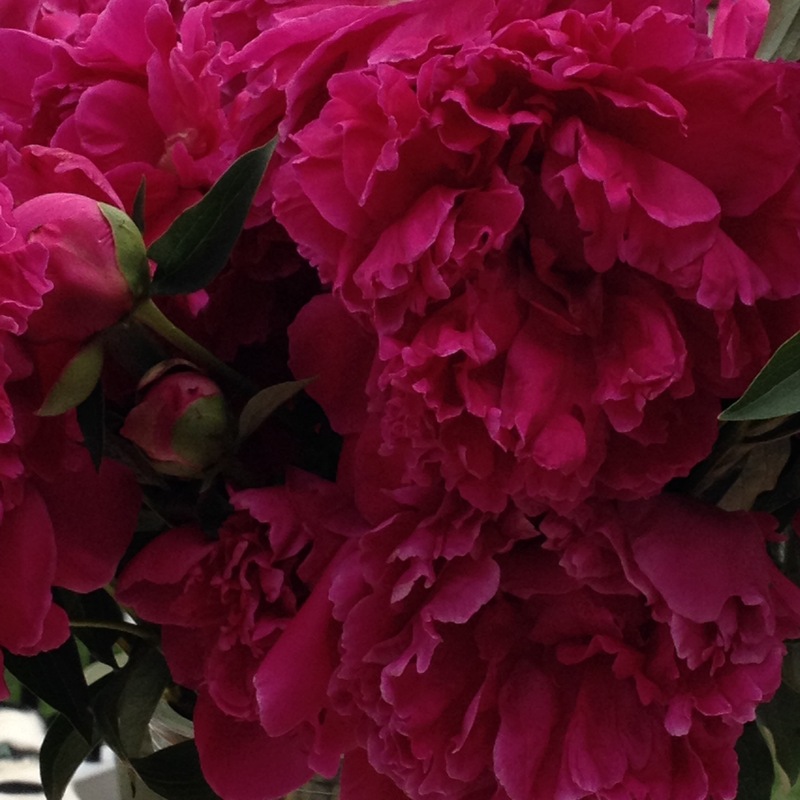 People swoon over peonies. I hate them. Recently someone asked me why. Well, I have to warn you that once you hear the reason why, you may never look at peonies the same way again. One peony may be tolerable, but I have a row of not less than thirteen pale pink bushes lining my walkway. They sprout up faithfully every year and are stunning for about one week. The thing is, the peony reminds me of a beautiful, but weak and self-serving woman. One admires its delicate petals, its fragrance, its bountiful, full blossoms, but the plant is really such a poorly designed thing that it can’t even support itself. It relies on others to support its head–the heavy, round blossoms–which grow and develop to needless proportions and excess. And let one heavy rain storm pass through and it’s destroyed–the stems will be collapsed or broken, the flowers scattered. It has no strength, no staying power. And its cloying scent attracts the ants, which it needs to open its sticky blossoms. After a very short time the delicate skin of the petals starts to fade, to turn dark and then wither. The petals start to drop slowly, clinging to its once proud blossom. Eventually, it drops a multitude of rotting petals like sloughed off skin cells into the fresh mulch, fouling the garden. Yes, every year I try to admire my peonies for their one week of beauty, then rush to decapitate them all before the molt.